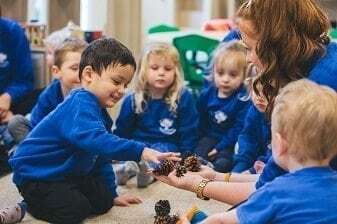 Looking for a Preschool or Nursery in Billericay? Want to see what a Forestry School looks like? 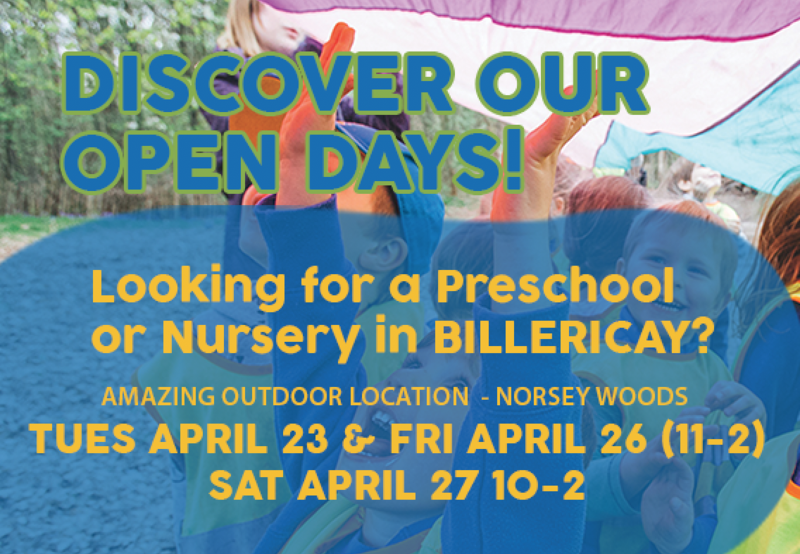 Book your visit to discover our Treehouse Club Billericay Nursery & Preschool within Norsey Woods. 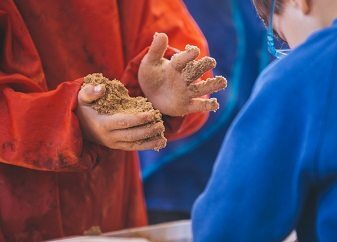 Set in premier woodlands, Billericay offers outstanding outdoor based education, facilities and nature. 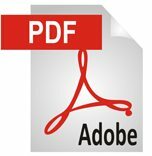 WE ARE NOW ALLOCATING NEW PRESCHOOL SPACES. Get £150.00 Off your first month’s fees. 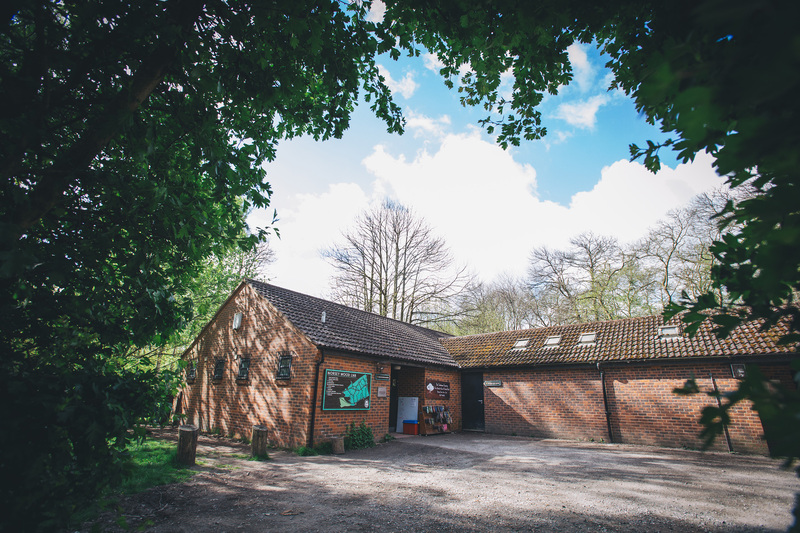 Join us for our TREEHOUSE CLUB Spring Open Days. Meet our friendly team; receive a tour of the preschool and woodland garden. 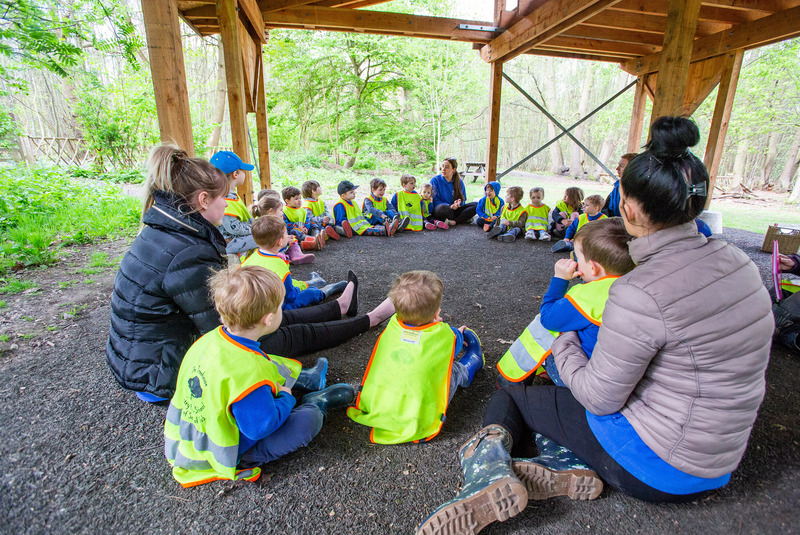 Why not bring your little one and enjoy some forestry-based activities and discover what makes Treehouse Club different. Our Open Days are a great opportunity for you to see what our children get up to at our nurseries. 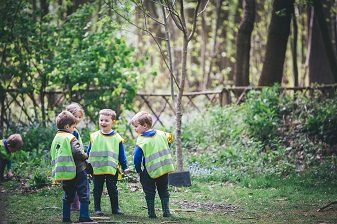 Get involved and learn more about our forest school approach and the benefits to child’s overall development and well-being.We are big on outdoor classrooms, learning through nature and enjoying fresh air. RSVP your visit today and get entered into our prize draw! 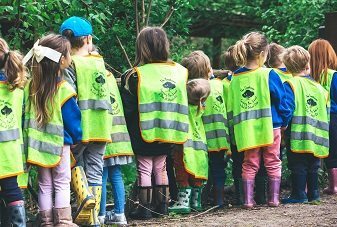 If you believe in your child’s education being tied to the great outdoors, the Treehouse Club Forestry Pre-school & Nursery is ideal for building happy resilient learners. We look forward to welcoming you to our Treehouse Community! We are here to help and we’d love to send you offers and the latest info from The Treehouse Club by email, post, phone or other electronic means. We’ll always treat your personal details with the utmost care. Yes, please email or phone me directly regarding my enquiry. Yes, please keep me updated with Treehouse Club news, services, events and offers.